The Hellenic Match Racing Tour (HMRT) offers a unique marketing and communication platform for brands wishing to engage with an audience of affluent, brand savvy sailing fans in Greece. HMRT is the first professional sailing Tour in Greece, with the participation of top Greek sailors, including Olympic medalists, World Champions, European Champions and other leading personalities in the sport. 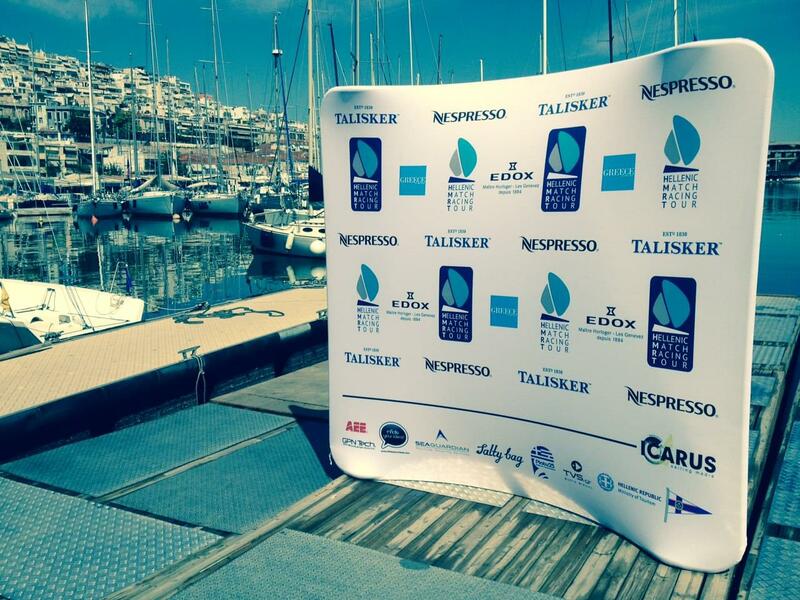 Launched in 2014 and taking in 3 events in some of the most beautiful sailing venues of Greece, HMRT provides year round exposure. The HMRT enjoys a close working relationships with all our partners and our collaborative, marketing focussed approach enables us to deliver tailored marketing solutions to ensure maximum return. A partnership with the HMRT will provide; Immersive customer engagement opportunities with a global audience of upmarket decision makers and a year round B2B, B2C and B2G marketing platform.